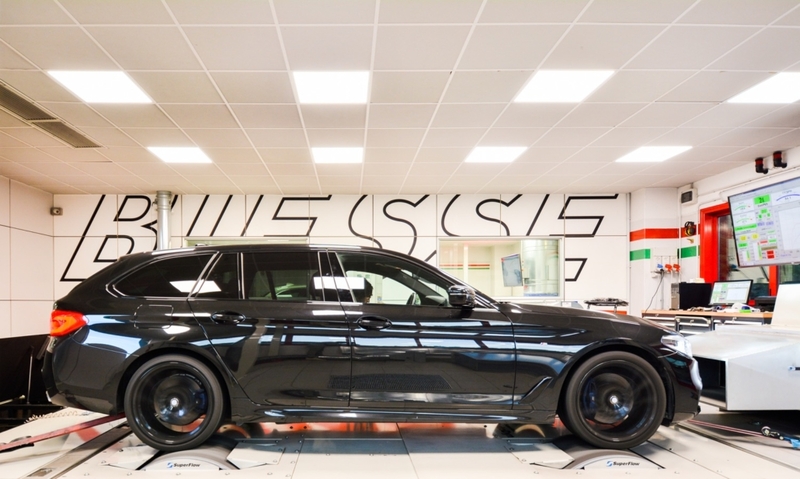 You are here: Home / BMW 530d G30/G31 Stage1! BMW G Series ECU Tune released! 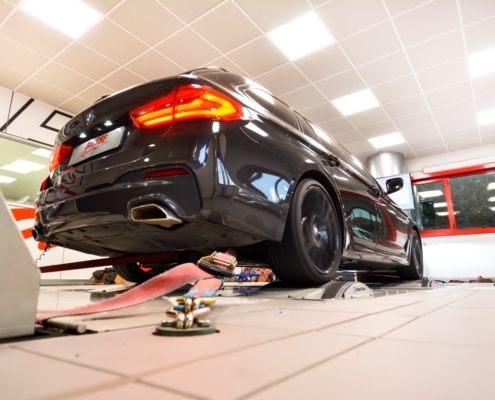 We have release today the ECU tune for the new BMW G Series equipped with the most recent BOSCH MD1/MG1 engine control unit. 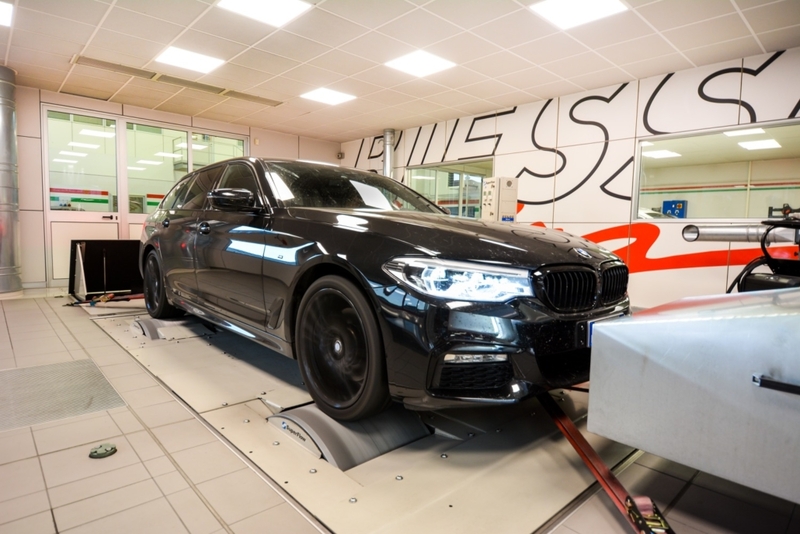 The development of the new software calibrations has been conduct on the 530d G31 you see in the photo gallery. 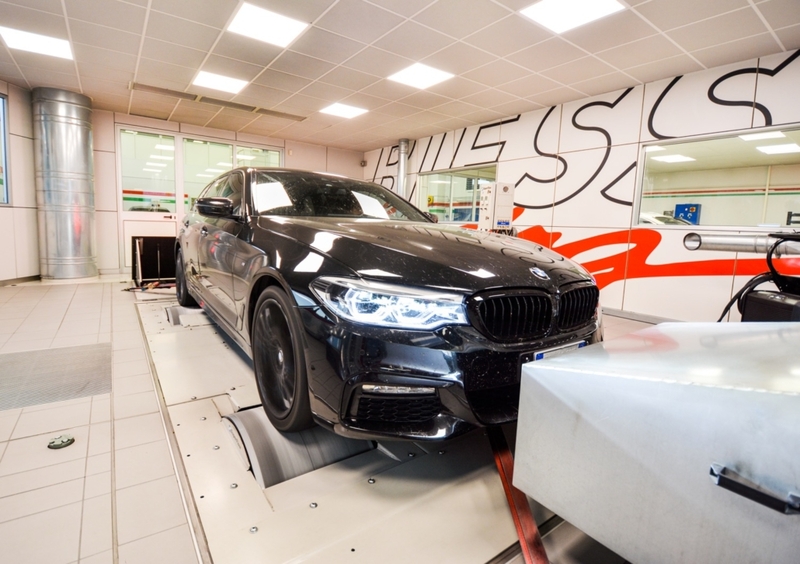 Since the very first tests the car showed a bigger tuning potential compared to the “old” version F10/11 of 530d. 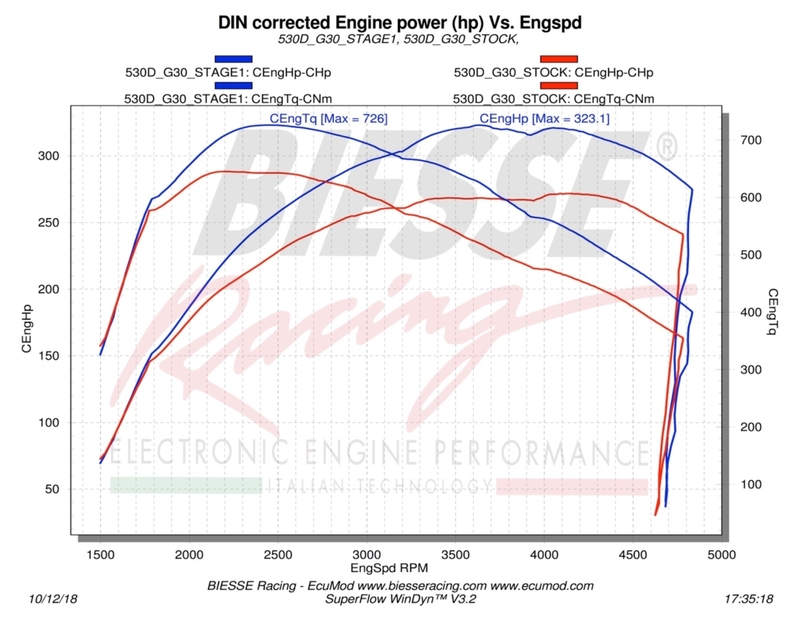 The stock power is in fact 270 hp and 635Nm. 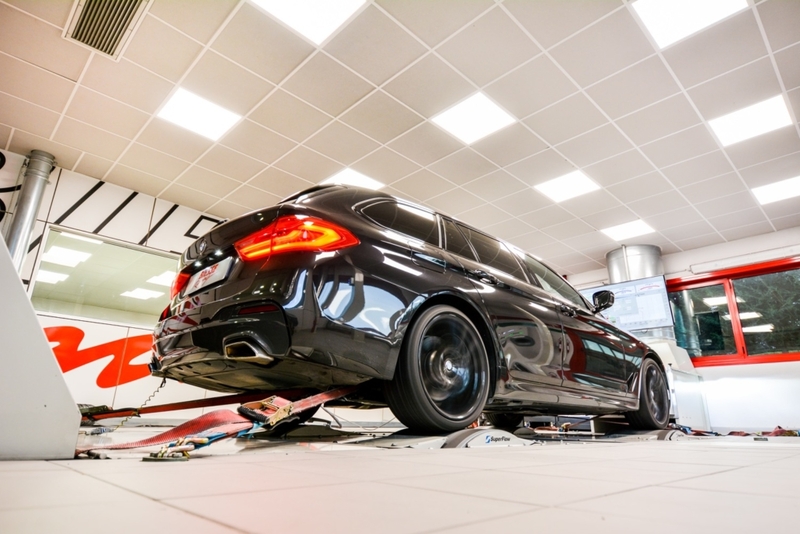 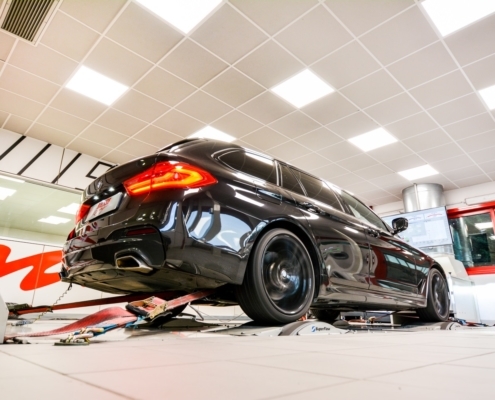 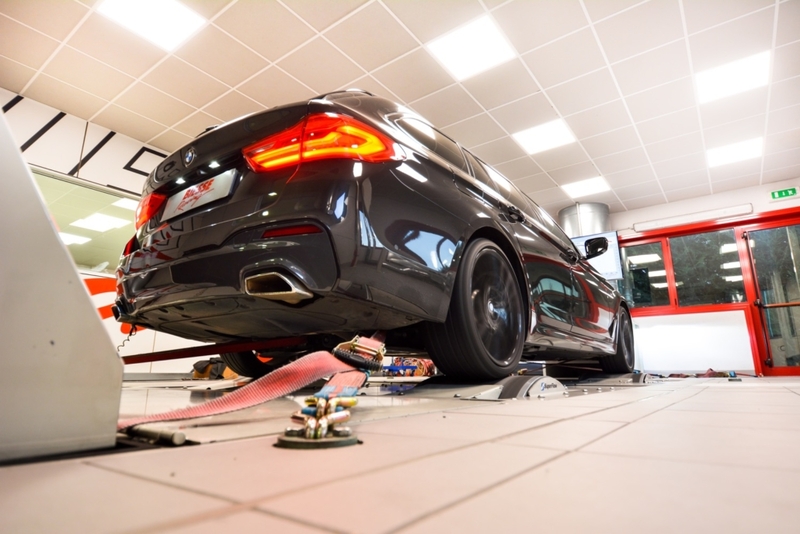 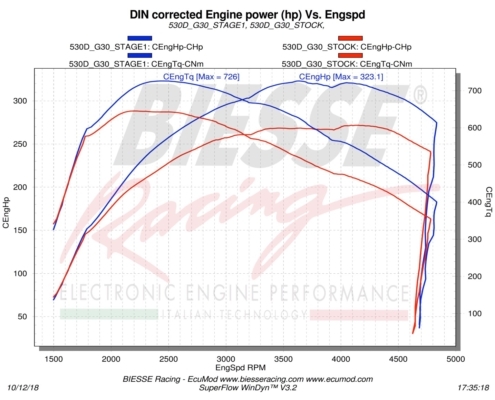 After installing the ECU Stage1 calibration the power rise to 323hp and 726Nm of torque! 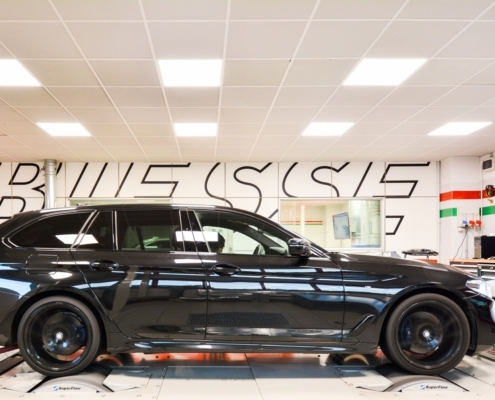 With these numbers the 530d evolve to a big and comfortable sedan/wagon to a fast car with sport attitude. 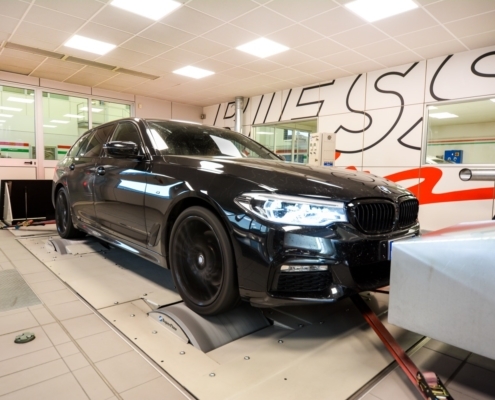 This engine calibration is already available also on the other G series model fitting the 30d engine like the X3 G01 30d, the X4 G02 30d and the 7 series G11 30d.